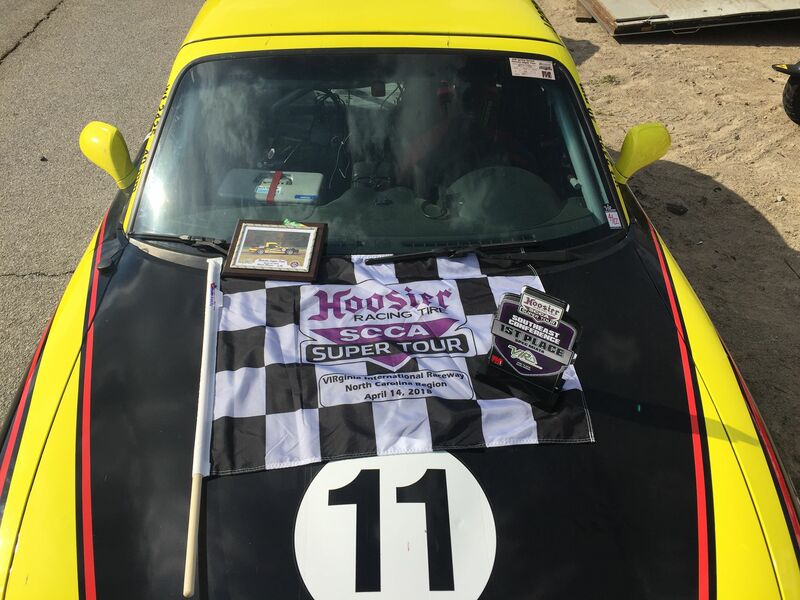 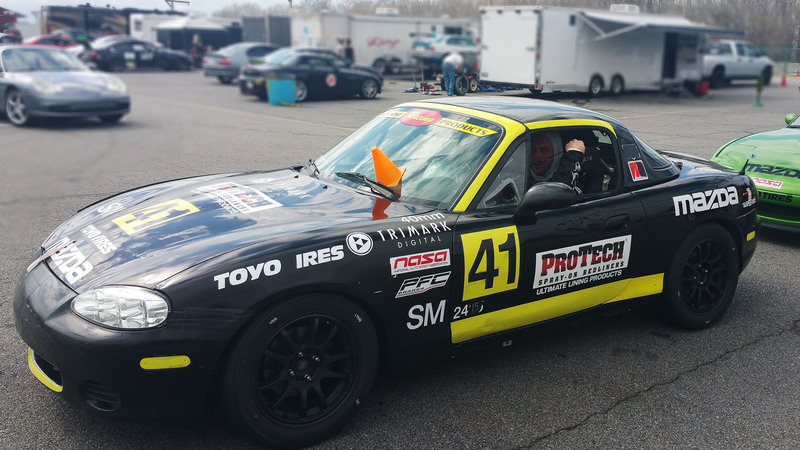 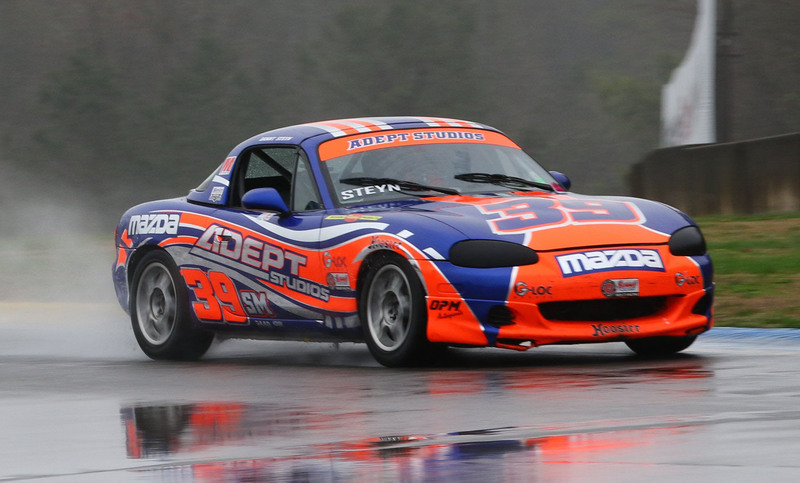 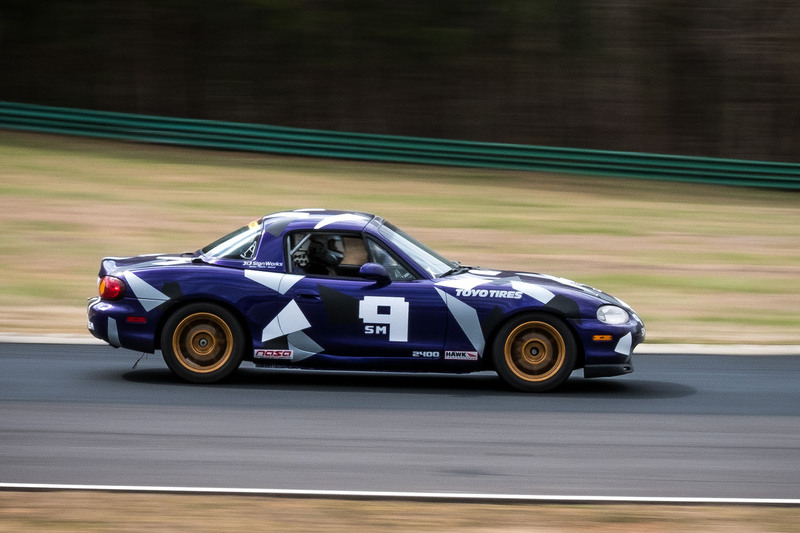 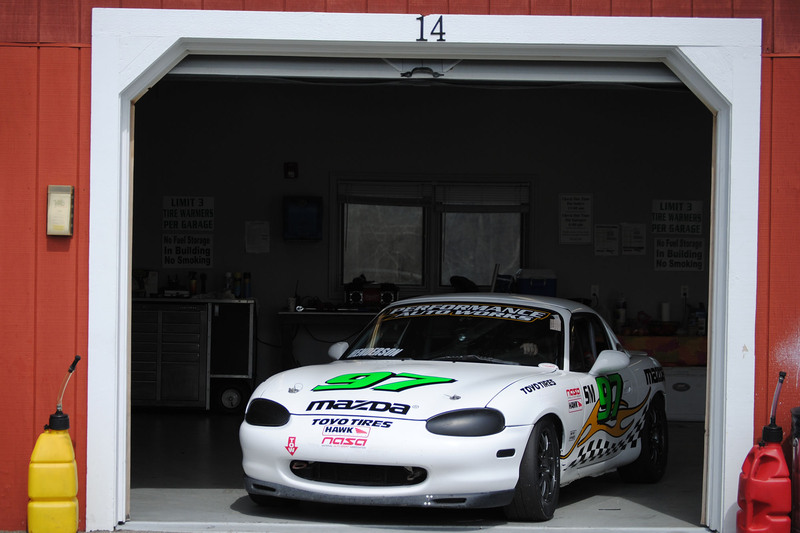 The 2017 NASA season is starting off in an amazing way with our Rossini powered Spec Miata drivers sweeping the podium in both races at VIR this past weekend during the NASA Mid Atlantic March Madness event. 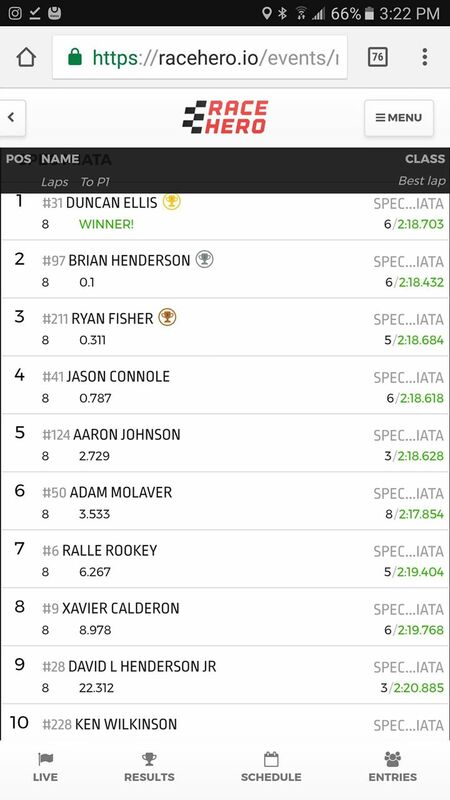 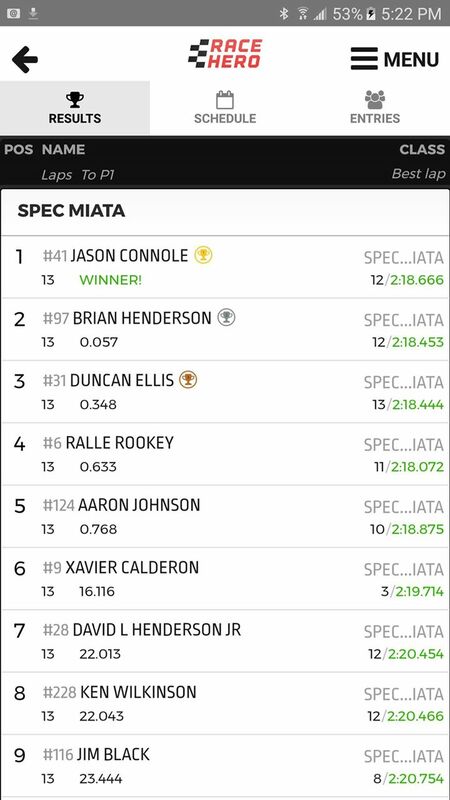 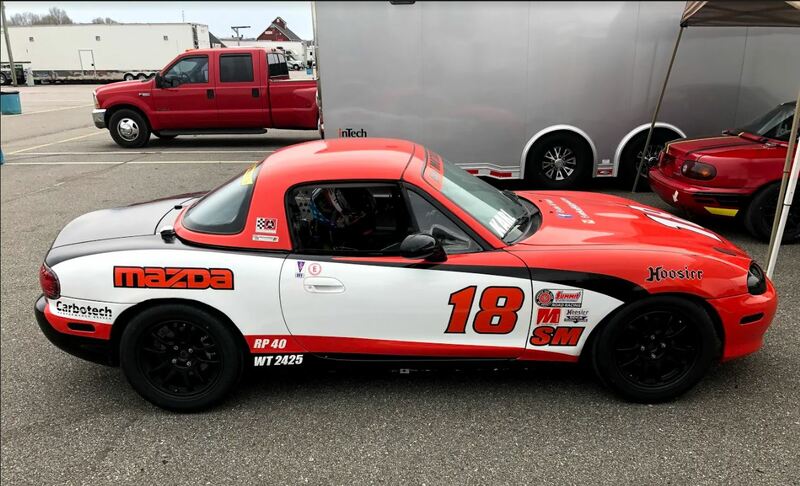 Huge congrats to new Rossini driver, Aaron Johnson, who put his NA 1.8 Mazda Miata on the pole in front of a strong field of Spec Miata drivers. 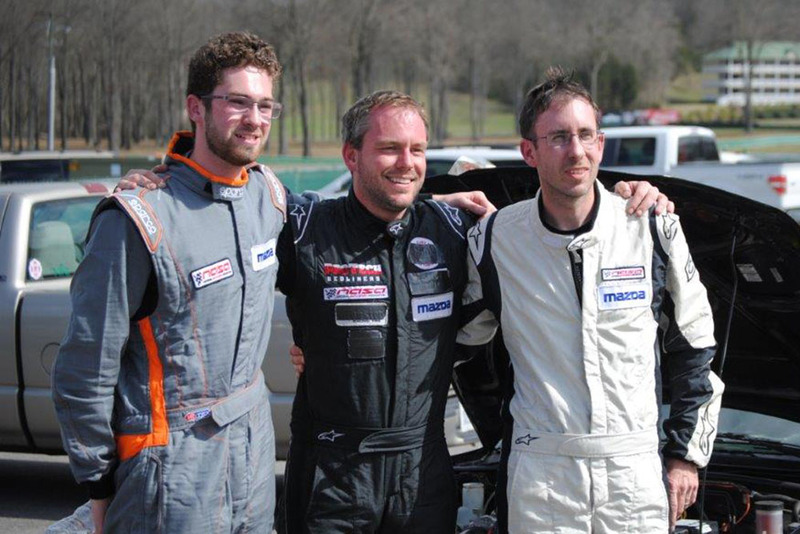 In Race 1, Duncan Ellis lead Brian Henderson and Ryan Fisher across the line, and every single one of the TOP TEN drivers were Rossini powered, with Jason Connole 4th, Aaron Johnson, 5th, Adam Molaver 6th, Ralle Rookey 7th, Xavier Calderon 8th, David Henderson Jr 9th, and Ken Wilkinson 10th. 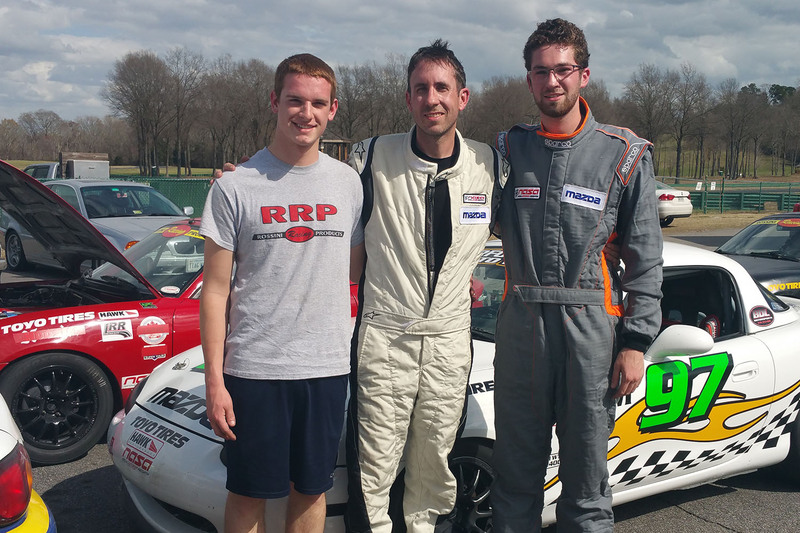 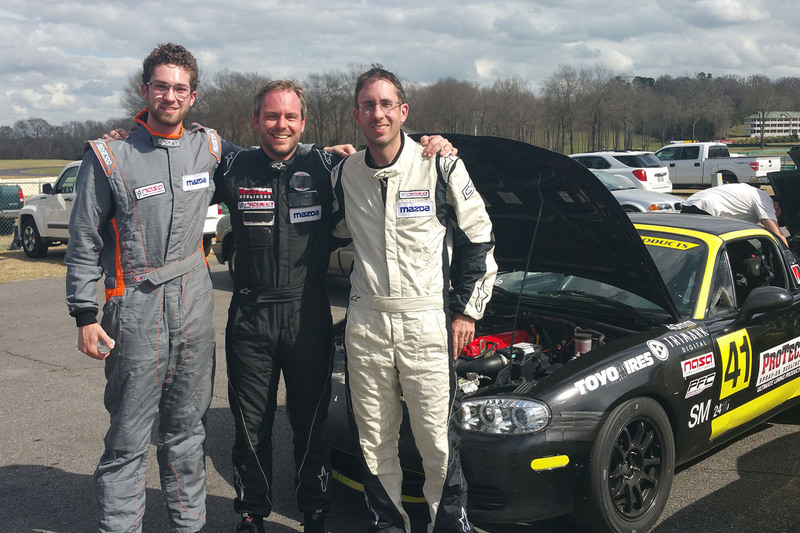 In Race 2, Jason Connole revealed his form, leading Brian Henderson and Duncan Ellis to the podium spots. 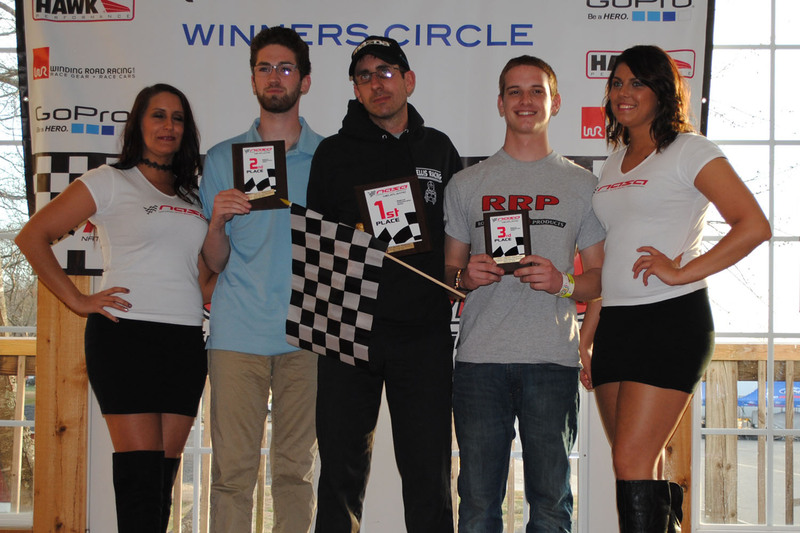 Rossini powered drivers Ralle Rookey finished 4th, Xavier Calderon 6th, David Henderson Jr 7th, and Ken Wilkinson 8th. 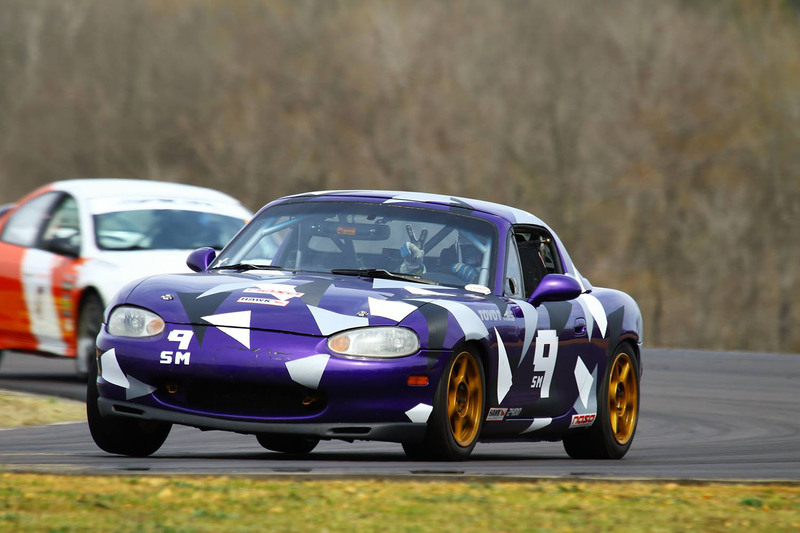 Great to see some new looks and liveries being displayed. 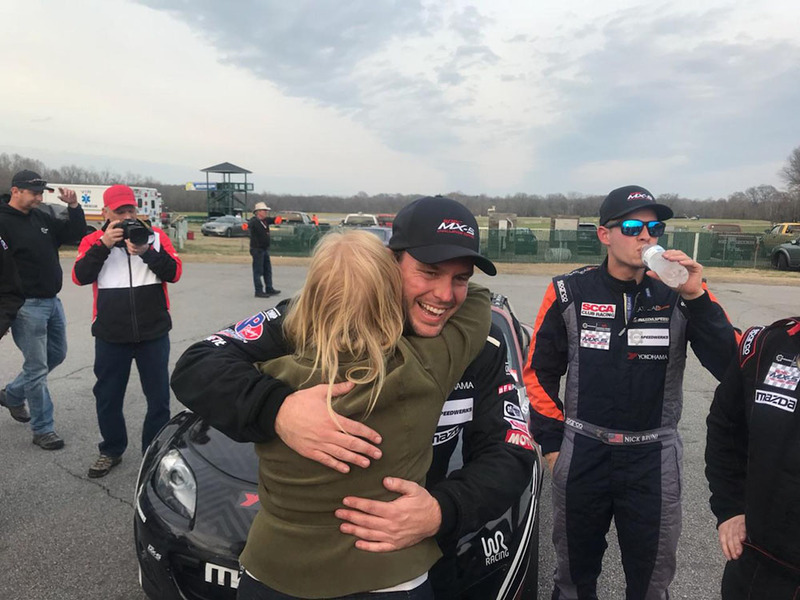 We are really pleased and excited by our performance so far this season, and thankful of the great drivers that have chosen to run our engines.